Not only is Japan’s infrastructure the culmination of decades of development of the country’s highly advanced technologies, it also embodies being considerate and sensitive to other people’s needs so as not to cause any inconvenience to others. Japan's Infrastructure represent important Japanese concepts such as “Kikubari". 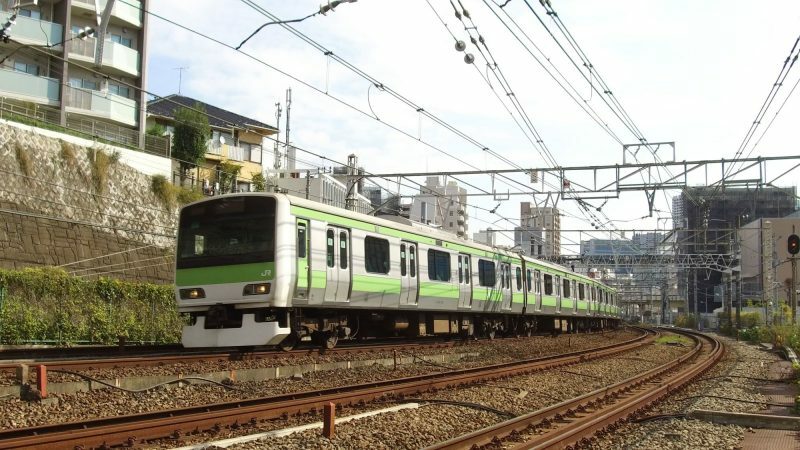 Punctuality is one of the most highly valued virtues in Japanese society and good transportation infrastructure can make getting to places on time less of a hassle. 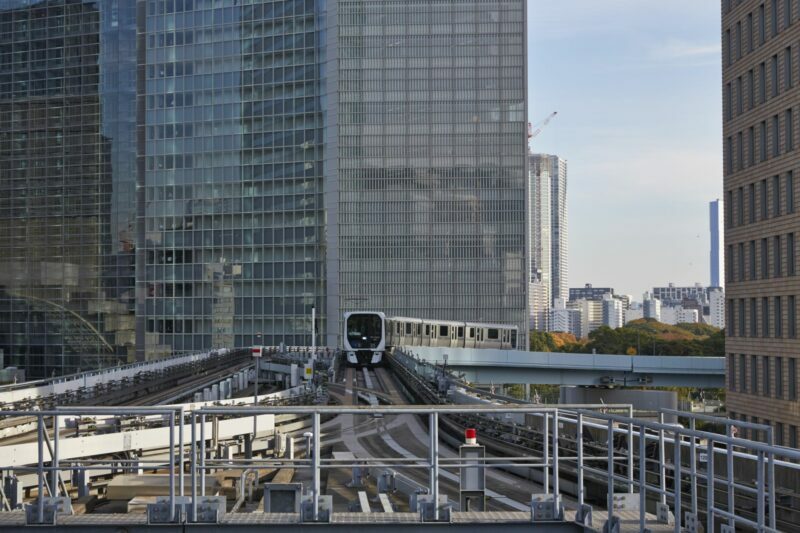 To help people successfully get to their destinations on time, Japanese railway companies are dedicated to using advanced railway technology as well as to rigorous management in order to provide safe, reliable transportation for commuters and visitors alike. 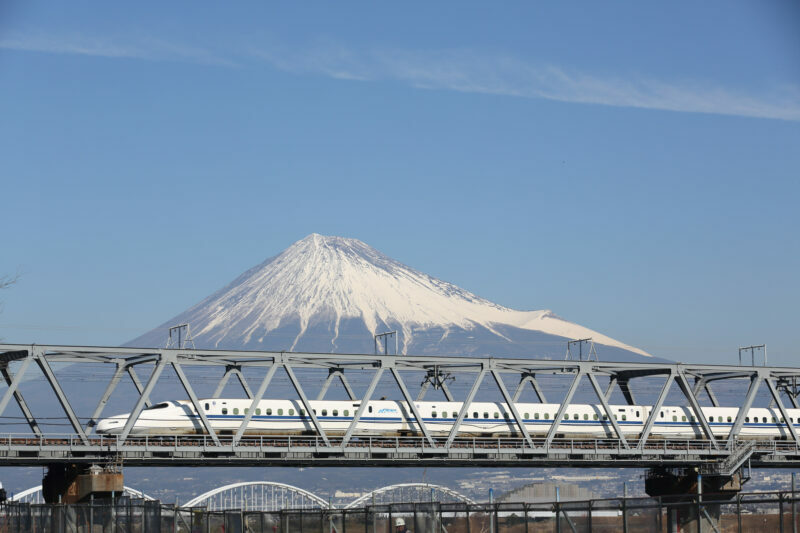 To make long-distance travel easier, railway companies have successfully developed bullet train (or shinkansen) technology and have become the world’s leader in high-speed rail technology. In Japan, picking up after oneself and helping maintain a clean environment is common practice to avoid inconveniencing others. As a result, the streets of Japan are extremely clean, often winning praise from visitors. The same mindset and standard of cleanliness applies to other areas, too. Whether it’s a railway company, a water treatment facility, or a waste processing plant, workers at these facilities are all dedicated to providing a comfortable and pleasant environment for people in the form of clean train carriages, clean water, or rigorous waste processing. Sustainable development is a key concept for Japan’s infrastructure. Being a country with very limited natural resources, the Japanese government understands the importance of sustainable development and strives to conserve its resources and be more environmentally friendly. Examples of this include promoting water conservation and finding new effective ways to treat waste water; and sorting and recycling waste to mitigate the impact that waste has on the environment. Hop on a train and experience the extensive railway network that has become an integral part of Japanese society. 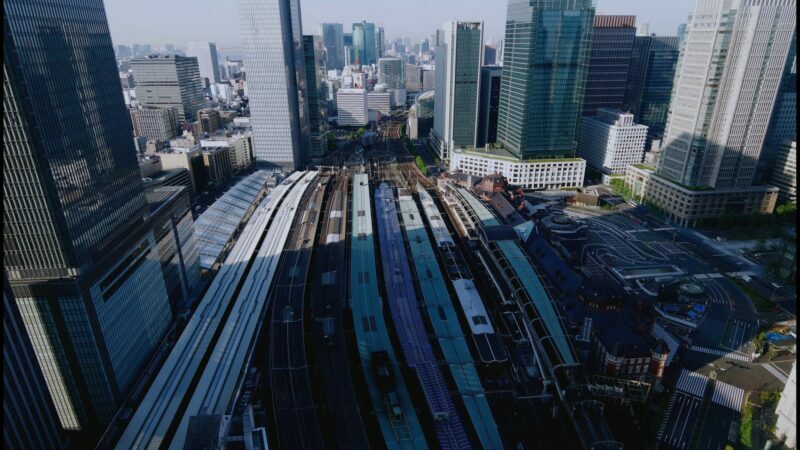 Learn about how railways are managed in Japan and their secrets to being punctual, safe and reliable. Learn about the technologies and infrastructure planning that made everything possible. “Shikansen”, commonly known as the bullet train, is a high-speed rail network in Japan. 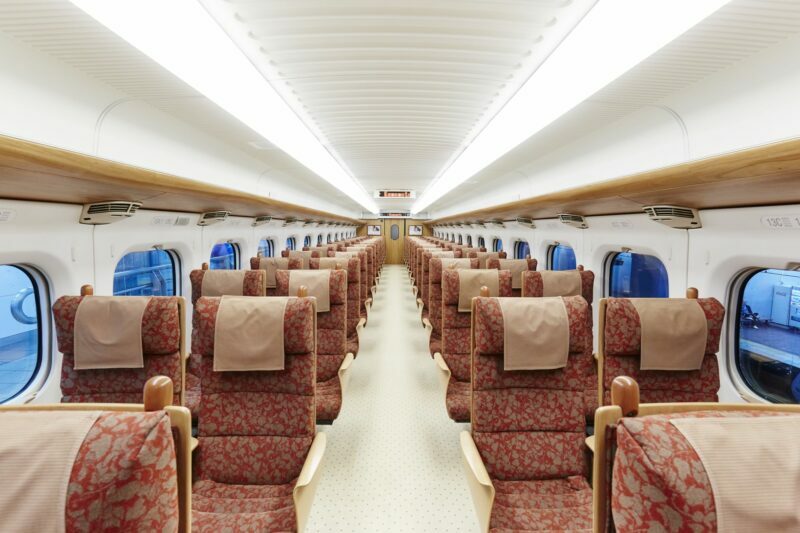 Shinkansen is not only famous for being extremely punctual and safe, it also strives to provide a comfortable environment for its passengers. Between the arrival and departure of a train, dedicated workers clean the train in just seven minutes. They bow and welcome the Shinkansen train and its passengers. They then enter the train cars and wipe down the tray tables, collect the trash, sweep the floor, adjust the seats, pick up any forgotten items, then finally leave the train and bow again, all in just seven minutes. A miraculous feat has been dubbed the “7-minute miracle” by media. This practice has been used as a case study by many renowned business schools, including Harvard Business School. Through this seven-minute miracle, witness Japanese workers’ dedication to their work, even when it comes to seemingly insignificant tasks. 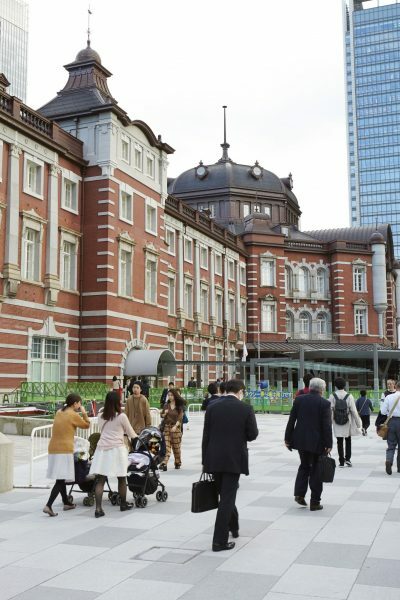 Tokyo station bound for all corners of the country. Japan’s Linear Chuo Shinkansen, a maglev line, is the epitome of Japan’s cutting edge high speed railway technology. This bullet train is the fastest train in the world, operating at 500km/hr and even reaching a record-breaking 603km/hr speed in a test run in 2015. 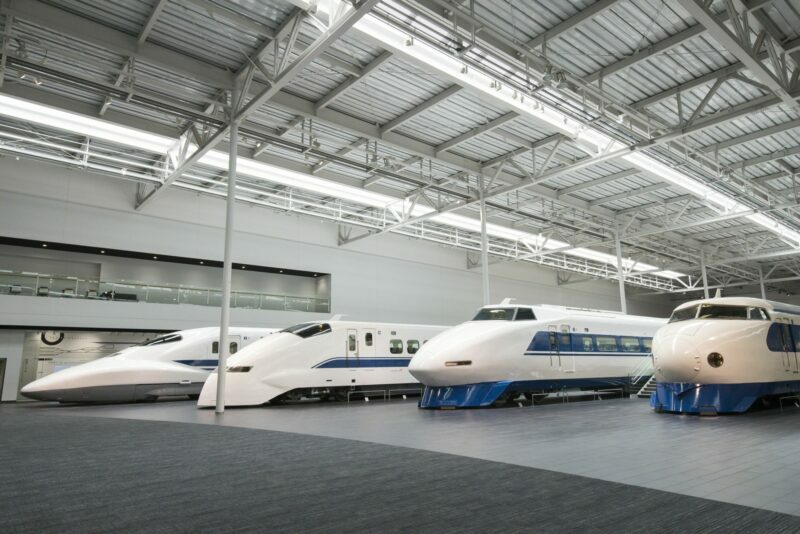 Visit Yamanashi Prefectural Maglev Exhibition Centre and see the fastest train in the world. Get a feel for what accelerating to and traveling at 500km/hr is like in the Maglev Theater and witness the future of maglev trains. 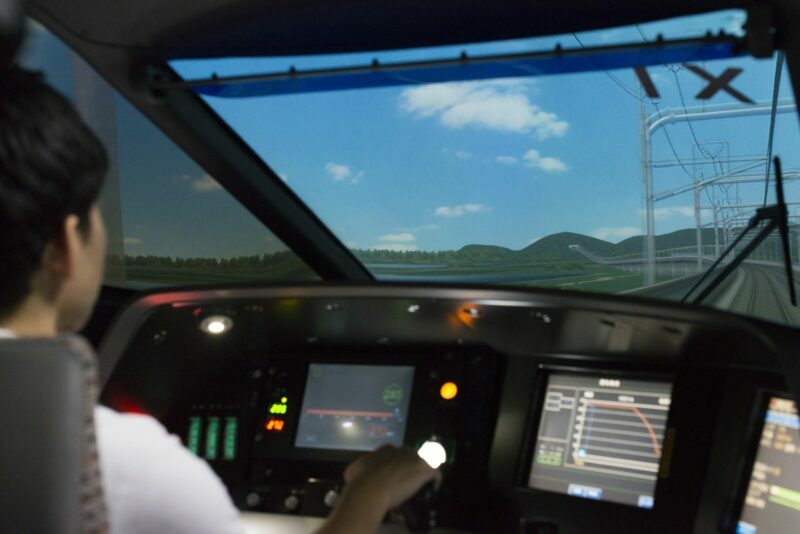 At the Yamanashi Prefectural Maglev Exhibition Center, not only can students see the Yamanashi Maglev Test Track and the bullet train itself, they can also learn about the technologies and mechanisms behind maglev trains. Japan is known for having the most punctual, safest, and cleanest railway network in the world. Trains of different designs and colors travel throughout Japan, driving the country's economic growth and connecting people. With this 15-minute long reenactment of railroad operation, students will be able to observe how a train conductor handles different kinds of unexpected scenarios and how railway controllers manage the tracks to ensure safety for all the passengers. This highly realistic performance helps students understand all the training and hard work behind the smooth operation of railways. 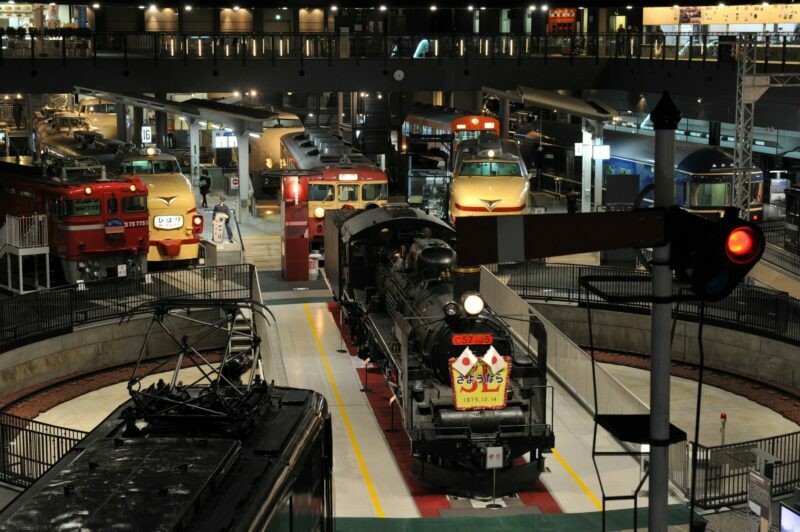 At the Railway Museum, students can learn about the history and technologies behind railways in Japan. 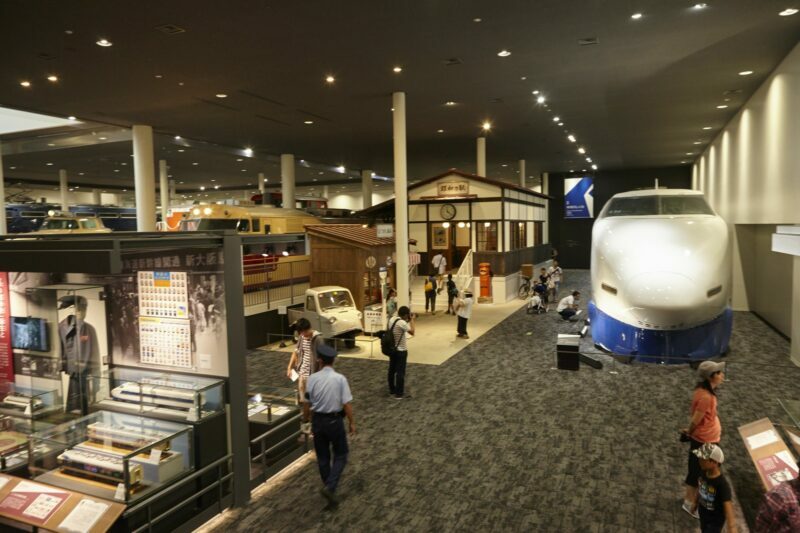 SCMAGLEV and Railway Park is an exciting and educational exhibition displaying some of Japan's greatest contributions to the world of transport. The Kyoto Railway Museum, completed in 2016, is a grand tribute to over 100 years of locomotive development. Learn about Japan’s logistics planning, water infrastructure, waste processing infrastructure, and other facilities and systems that have helped to shape Japan into a highly modernized society. Japan is known for having highly efficient, safe, and precise logistics across various sectors. Consumers can send packages to their friends or family without worrying about the packages getting lost or damaged; farmers can distribute their produce to markets in other cities and know that their fruits will stay fresh and unbruised. 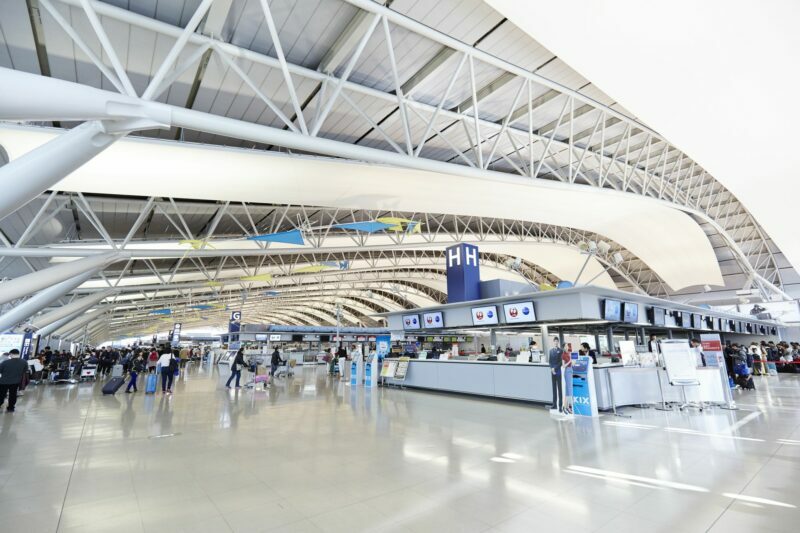 Japan’s highly reliable logistics play a major role in providing a convenient environment for society. Through visiting logistics facilities, students will be able to understand what logistics entails and learn about the role logistics play in different industries. Students can visit logistics facilities throughout the country and learn how logistics management works in Japan and the secret behind its high efficiency. directions_walkWhere Does all the Trash Go? Waste disposal is an increasing serious issue in a world of overpopulation and overconsumption. Japan has always been at the forefront of sustainable waste disposal policies. Strict garbage disposal regulations and management help keep the environment clean and improve the quality of life of Japanese citizens. In Japan, garbage is sorted and processed meticulously according to their properties (e.g. recyclable v. non-recyclable, paper v. metal) in order to minimize their impact on the environment. By visiting waste processing plants, students can understand how waste can be recycled or reused (e.g. land reclamation) and help us move towards a sustainable future. 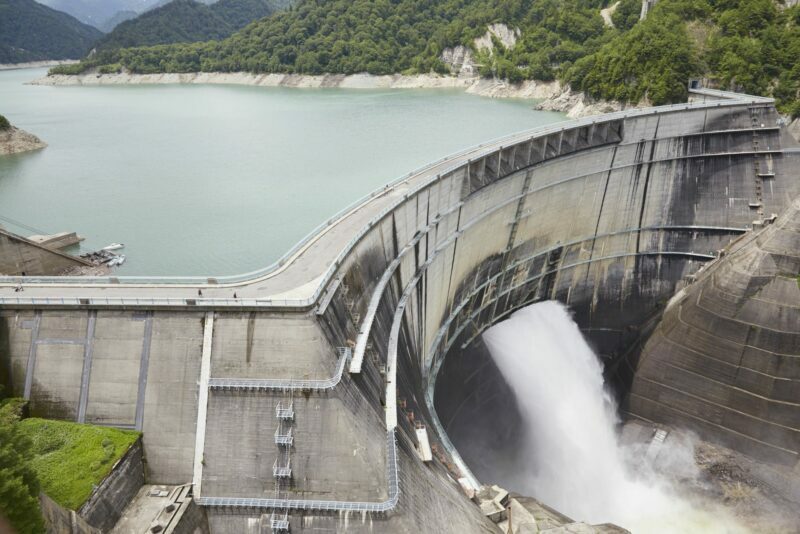 Japan is a leading country in both water treatment and water distribution. Tap water in Japan is potable and all the streams flowing through cities are free of pollution, providing a pleasant environment for both locals and visitors. The impressive water quality is the result of highly advanced technologies and stringent management, which students can learn about by visiting Japan’s water processing facilities. Visit one of Japan’s many water treatment facilities to learn about how water is processed and about the technologies behind water treatment. Understand the important role water plays in our daily life and learn how to conserve water resources and help build a sustainable environment. directions_walk Where Does all the Trash Go?